Happy Birthday Jesse!. Happy birthday Jesse, toi beautiful, beautiful man!. 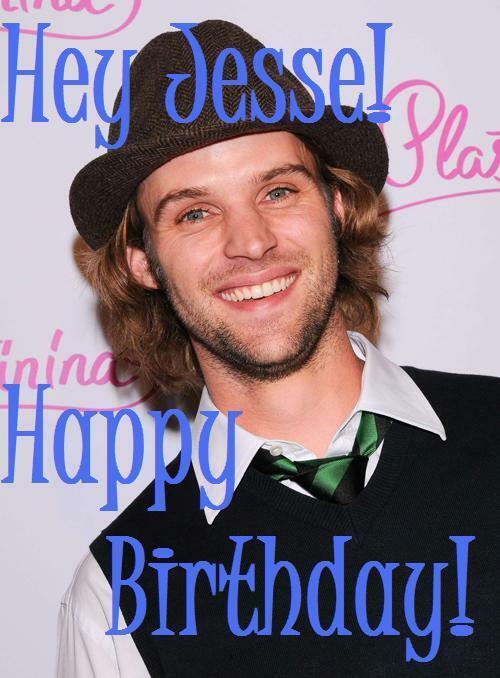 Wallpaper and background images in the Jesse Spencer club tagged: jesse spencer jesse photo happy birthday fan art image 12 february.